Messenger joins Telegram, Slack, and other chat apps with official bot support. 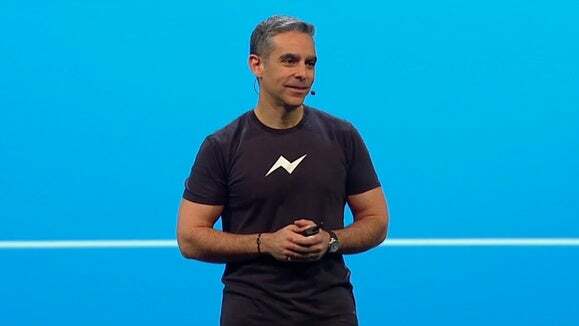 Facebook Messenger users will be able to talk with automated bots using a new set of developer tools, the social networking company announced Tuesday during its F8 conference in San Francisco. 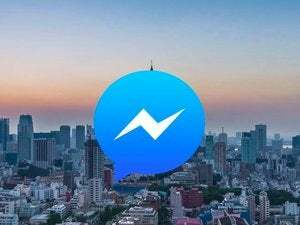 The new Messenger Platform Send/Receive API will let developers build bots that can converse with users and do things like let them purchase items and get the latest news. It gives developers a set of user interface tools that will allow them to create buttons inside a Messenger conversation that guides users on what a bot can do, along with handling text conversation. The tools are available in beta to developers Tuesday, with companies like shopping app Spring, CNN, and weather bot Poncho providing Facebook bots to users at launch. 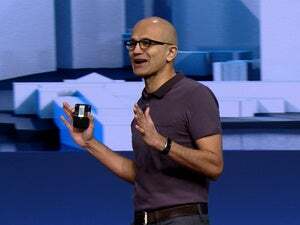 The news comes just weeks after Microsoft devoted a large chunk of its Build developer conference keynote to what its executives called “conversations as a platform.” The company released a free toolkit to help developers make bots that work across a variety of platforms, including Messenger competitors GroupMe and Telegram. In addition, popular chat application Telegram just released an upgraded version of its bot creation tools on Tuesday, in what seemed to be a move to anticipate Facebook’s announcement.